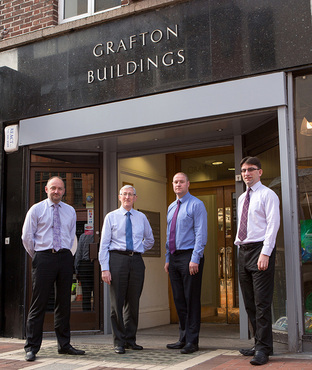 We are a four partner firm of Chartered Accountants based on Grafton Street in Dublin 2 with a workforce of over twenty people. We are a long-standing practice and are proud to be able to trace our roots back to 1897 over four generations. This pedigree has enabled us to build an excellent reputation in the Irish business community and to establish a wide range of services across the business spectrum for all sizes of personal and corporate clients. Unlike many web-sites in the audit and accountancy field, we have not set out a long list of our services, but instead, offer an initial consultation where we meet you on a no fee basis and tailor the presentation of our services to your needs based on an understanding of your business.